Stephen Hawking was a remarkable man who was inspirational in many ways. His greatest achievement was not so much in the world of physics but in the physical world. 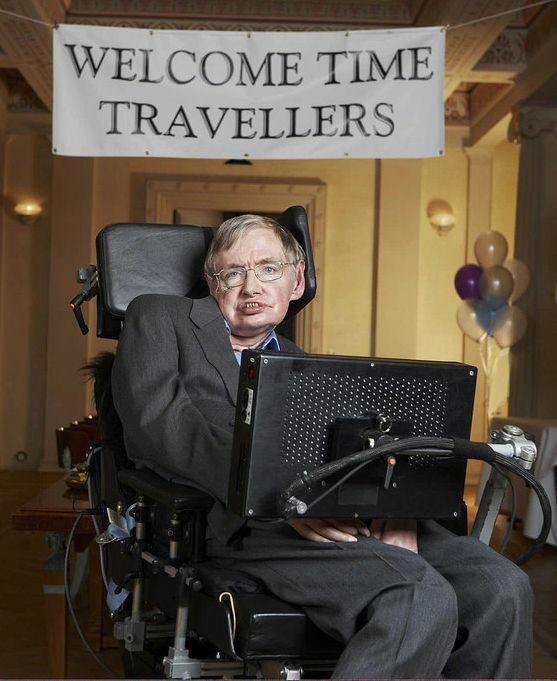 Diagnosed with motor neuron disease when he was 21 and given two years to live, he not only survived for 55 years but also defied the concept of disability through his mind expanding scientific theories and irrepressible sense of humour. One of his more incredible achievements was the publication of the book A Brief History of Time in 1988, which was written to explain cosmology theories in terms anyone could understand. Its mind-boggling trip from the Big Bang, through Black Holes, time and Unifying Theory resulted in sales of over 10 million copies – enlightening for many but a bookshelf enhancer for others. 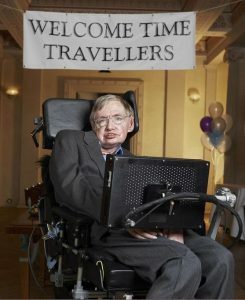 As a physicist, Hawking’s name will be popularly classed alongside Newton, Einstein and Feynman but some will point out that his unique appearance and 1980’s synthesised voice had more to do with bolstering his fame above contemporary theorists. What should not be overlooked is that, despite his lifelong battle against the problems of losing bodily control, his work on Black Holes and postulation of what we now call Hawking radiation opened new vistas on how the universe works, and the unification of quantum theory, general relativity and thermodynamics, undertaken with Roger Penrose, cannot be dismissed as anything other than ingenious. Born in Oxford in 1942, Hawking entered Oxford University to read natural science in 1959 and went on to Cambridge to study for his PhD. It was in 1974 that he gained acclaim for his outlined theory that, far from being cosmic vacuum cleaners, Black Holes could emit radiation. In 1979, he became the Lucasian Professor of Mathematics at Cambridge University – a post once held by Sir Isaac Newton. It is said that he was offered a knighthood in the 1990s but turned it down because of the UK government’s attitude to science funding. He did, however, become a Companion of Honour in 1989 and received a CBE in 1982. His wit has been mentioned in many of the tributes that have been made today. He was always keen and honoured to be included in some of his favourite TV comedies, such as The Big Bang Theory, The Simpsons, Little Britain and Eric Idle’s The Entire Universe.